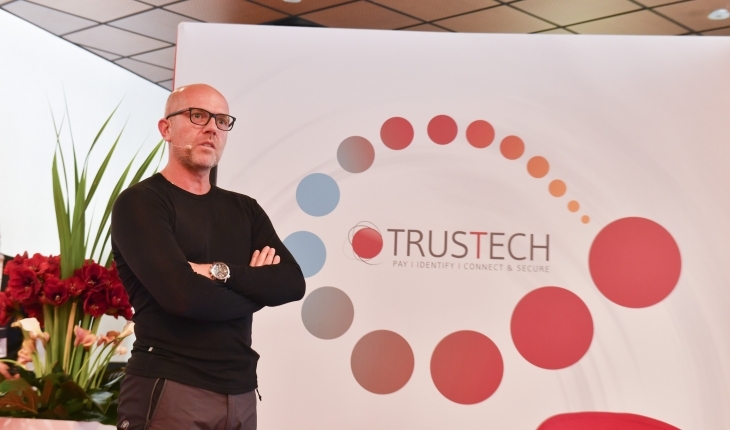 TRUSTECH, the main event for trust digital technologies, will be held from 26 to 28 november 2019. 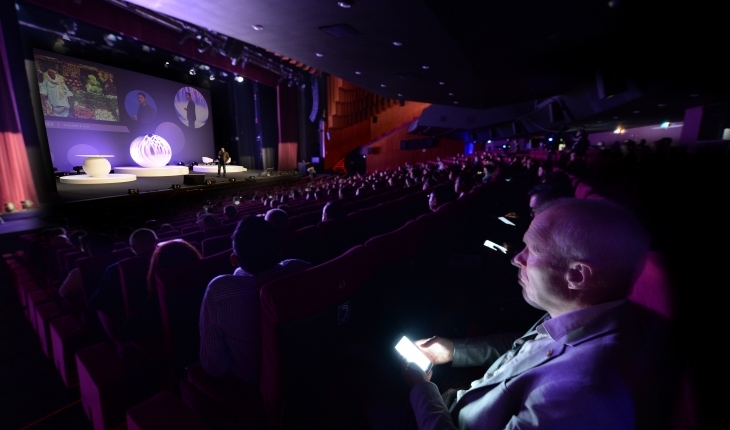 Professionals from the trust-based technologies industry will take centre stage at the three-day event at the Palais des Festivals centre in Cannes. 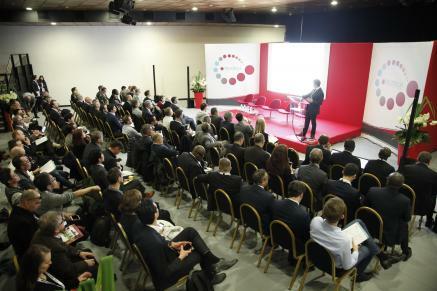 More than 250 exhibitors will meet the international community of digital during TRUSTECH, which featured over 250 international keynote speakers, including talented young entrepreneurs and opinion-leaders addressing such issues as payments, financial services, commerce, identification and data security. 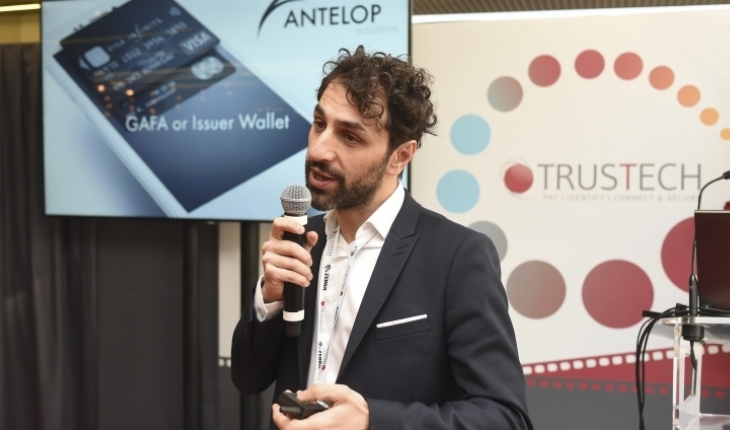 Our daily news from the past edition of TRUSTECH. 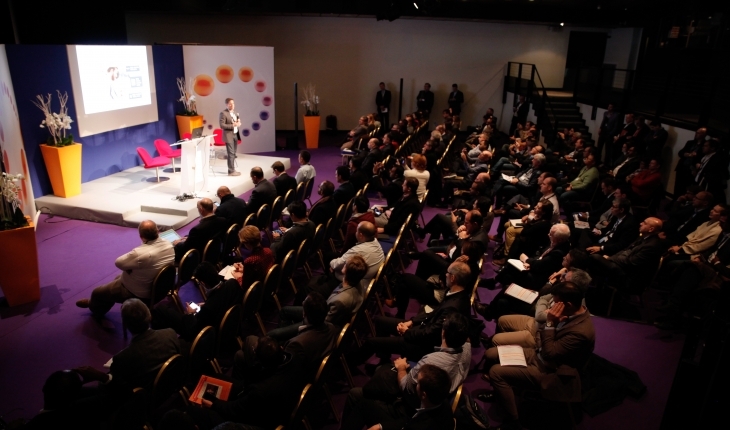 Follow the amazing Louise to discover what TRUSTECH is.